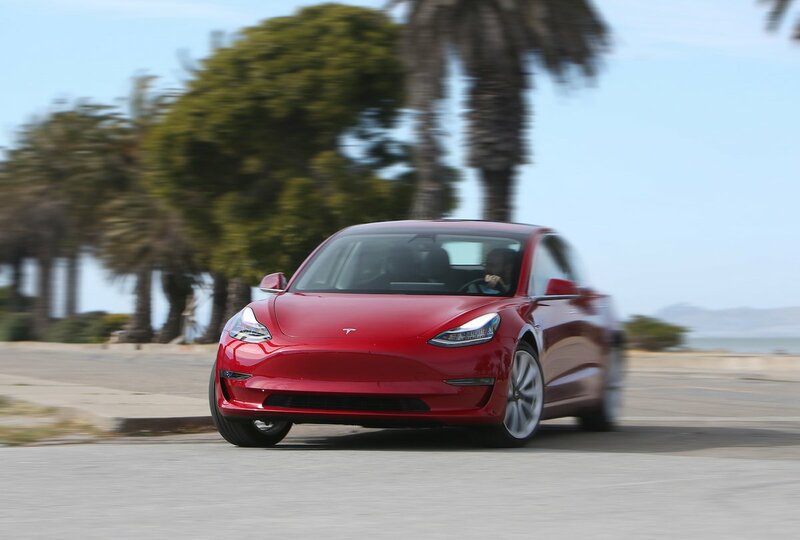 Tesla Model 3 Boot Space, Size, Seats | What Car? 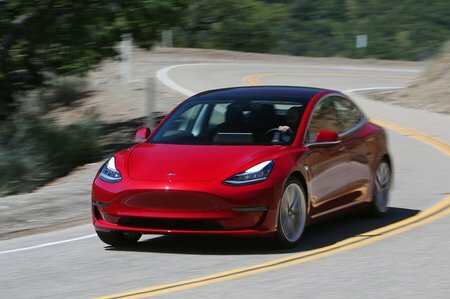 The Model 3 is a saloon so its boot aperture isn’t huge. However, there’s actually more space for luggage than you’ll find in a Jaguar I-Pace – thanks partly to a huge well under the main boot floor, but also further space for a couple of soft bags under the bonnet. Rear leg room isn’t as impressive as in the Jag but there’s still enough for a six-footer to sit behind a driver of a similar height. Head room is plentiful, too; only the limited amount of space for your feet irritates. Front-seat passengers are unlikely to have any complaints about space, no matter how tall they are. There’s also loads of space for odds and ends, thanks to a couple of lidded cubbies between the front seats, a decent-sized glovebox and front door bins that can each take a big bottle of water.